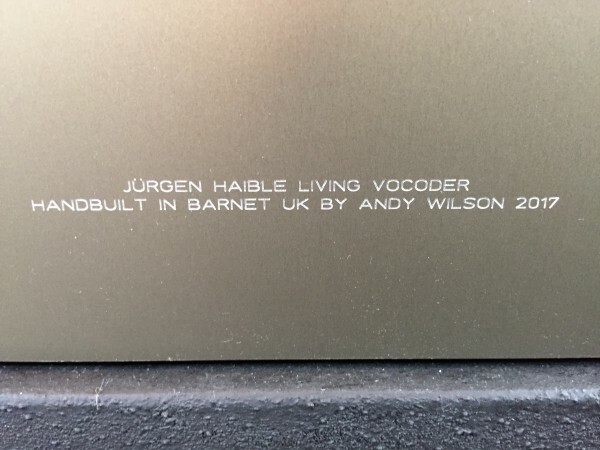 over the last months a couple of people asked about the Living Vocoder, so I had the idea of doing a limited R&D (re-)run of Jürgen's original 20 band Living Vocoder pcb (100% identical to the original monster pcb released in 2011). As you probably know, Jürgen called it in "debugging state", so this is not a finalized design - my idea is to start another joint beta-phase in order to resume this project, identify and fix any issues or required adjustments, so this is clearly aimed at people both experienced and crazy enough to take this on. Run will be limited to 20-30 pcbs max (each pcb is appr. 40cm x 30cm! - see photo)! 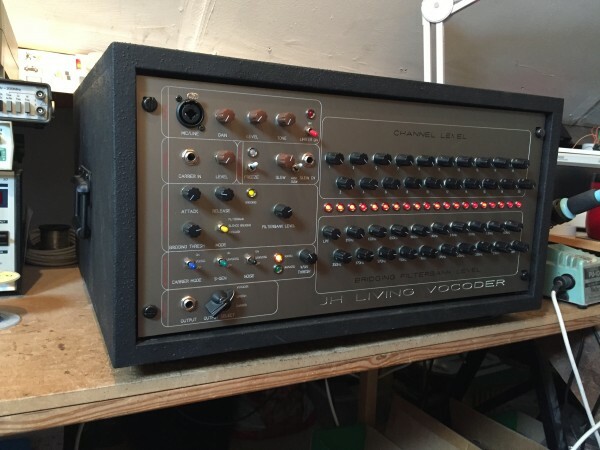 If you're definitely interested, please shoot an email to vocoder(at)jhaible(dot)com - Thanks! Group buy for the 1% caps? Anyone? I'm already there! Thanks anyway! Cheers! 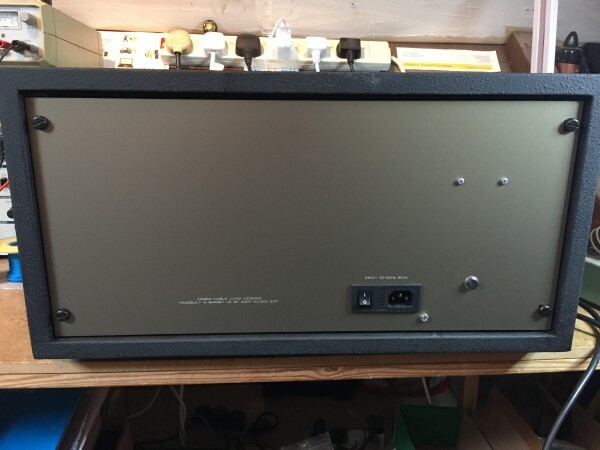 This is a completed and working vocoder using a board from Random Source. Wow!!! That thing looks amazing! Do you have any samples?